Our specialties in welding and steel fabrication are regularly called upon by Cadent. 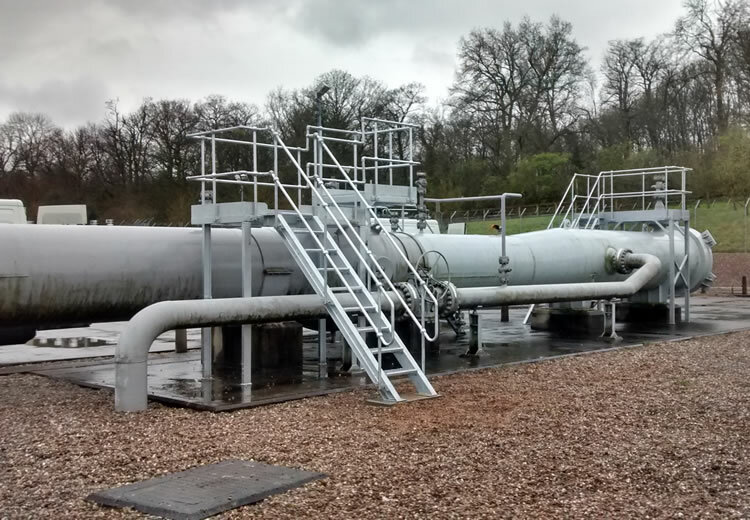 We provide bespoke, made to measure platforms & handrailing for Water Bath Heaters (WBH) and Working at Height Platforms (WAH). This includes all access platforms. All platforms are manufactured at our workshop in Chesterfield, then installed onsite by our experienced engineers. 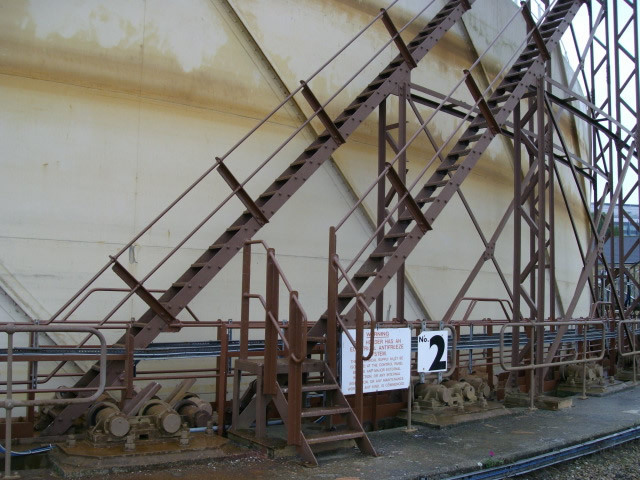 We have previously been commisioned to build handrailing for multiple gas holders across England. Please see the images below, or refer to our gallery for more images relating to our purpose build platforms and handrailing.